Port credit residents can bring their hard drives to our data recovery Mississauga Lab. For address please click on contact us above. Did you lose your files due to a virus attack or your computer hard drive failed? We can recover data in any situation. 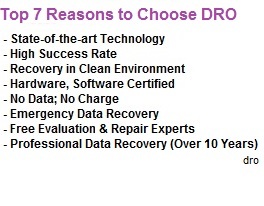 For fast, reliable, affordable data recovery services, please contact us.